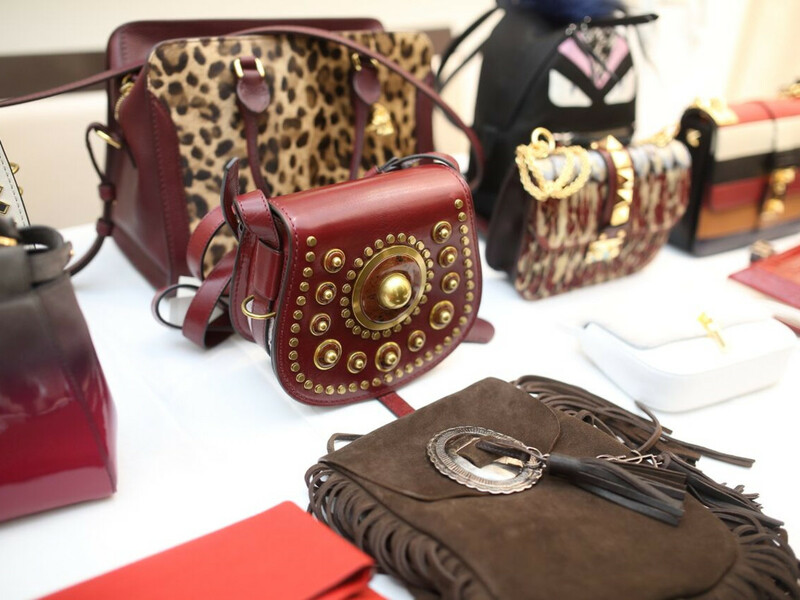 What: Heroes & Handbags sneak peek. 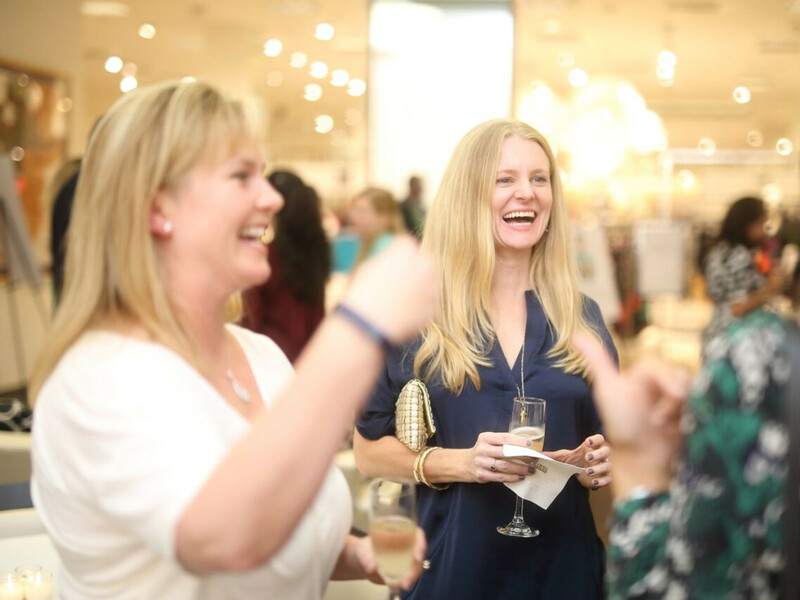 Where: In the Mariposa cafe at Neiman Marcus in the Galleria. 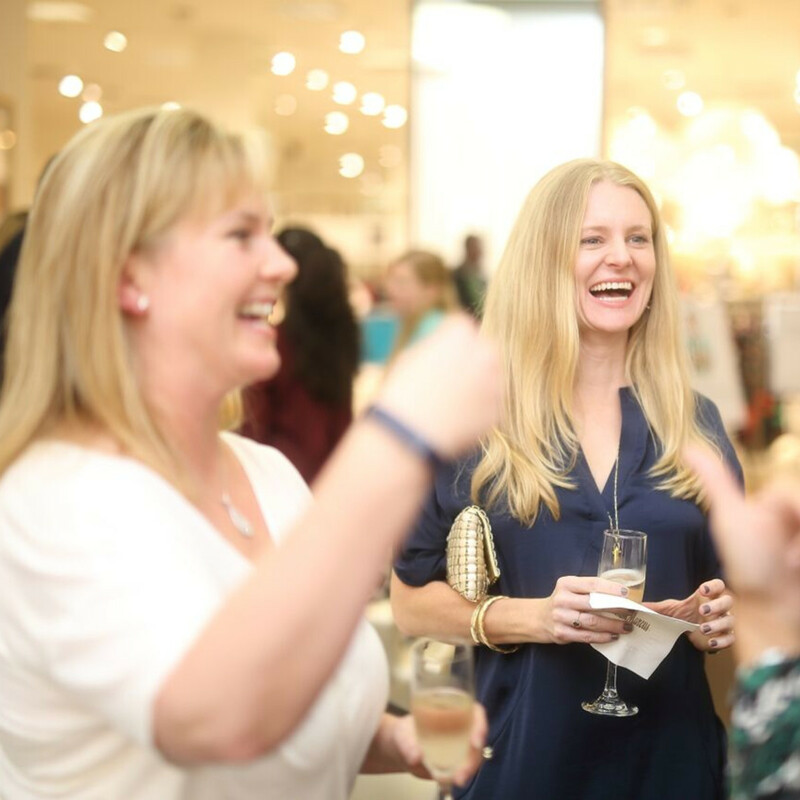 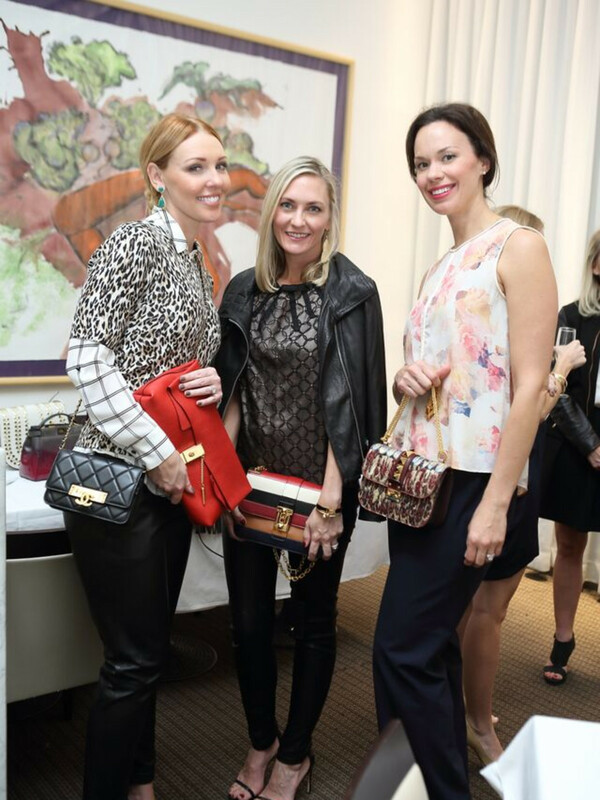 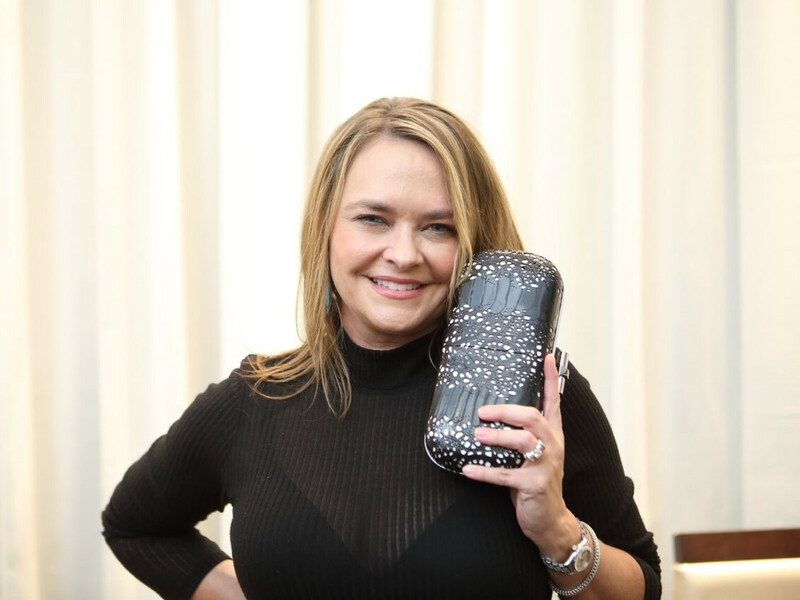 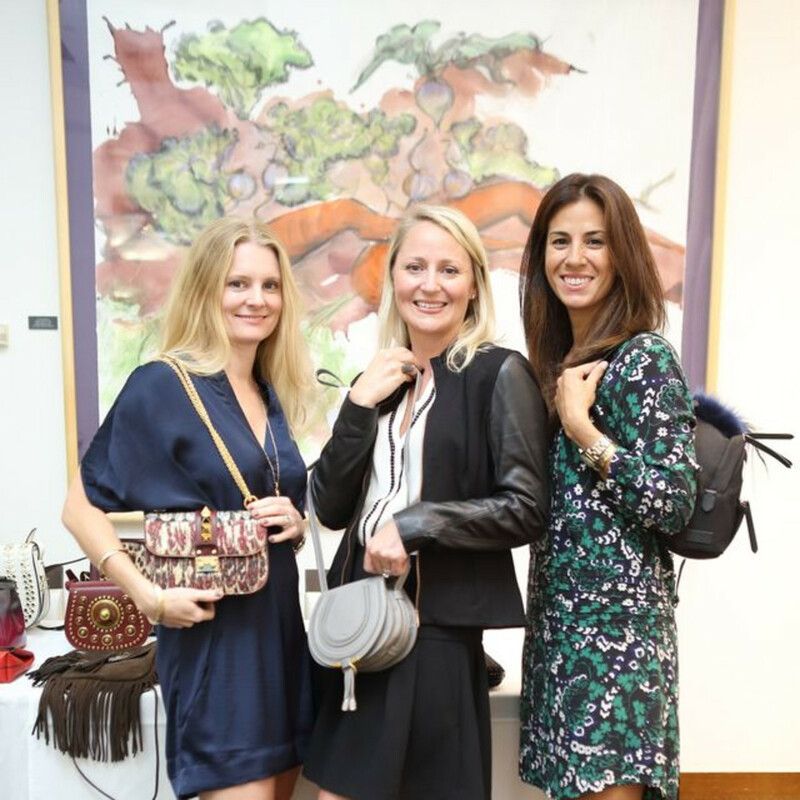 The 411: Chay Taylor, who chairs the April 21, 2016, luncheon at River Oaks Country Club, welcomed guests who had come to stir up interest in the ever-popular handbag bidding free-for-all. 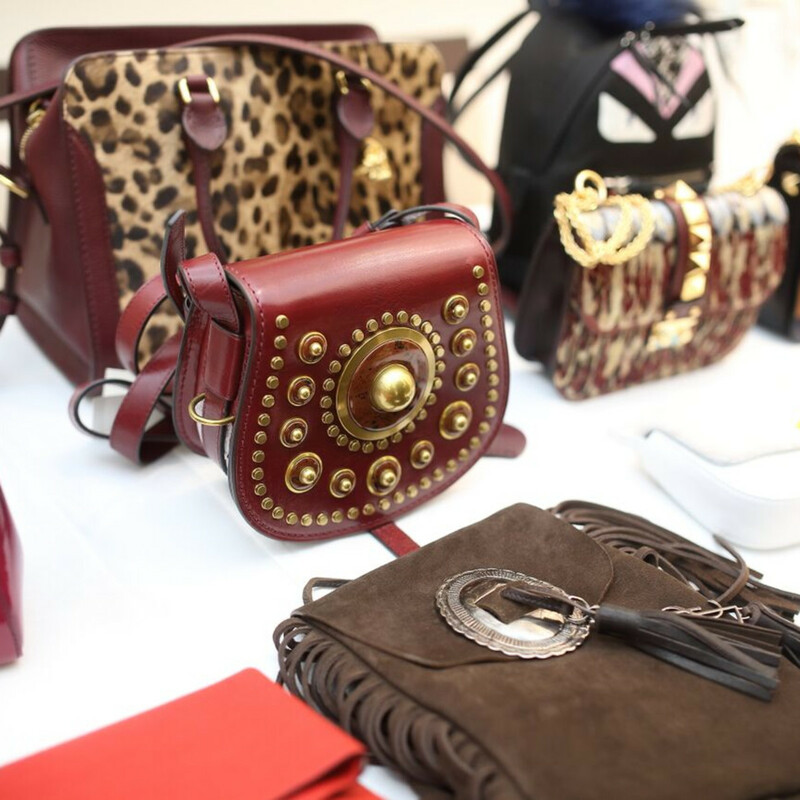 On display were a number of must-have bags that will be available at the auction. 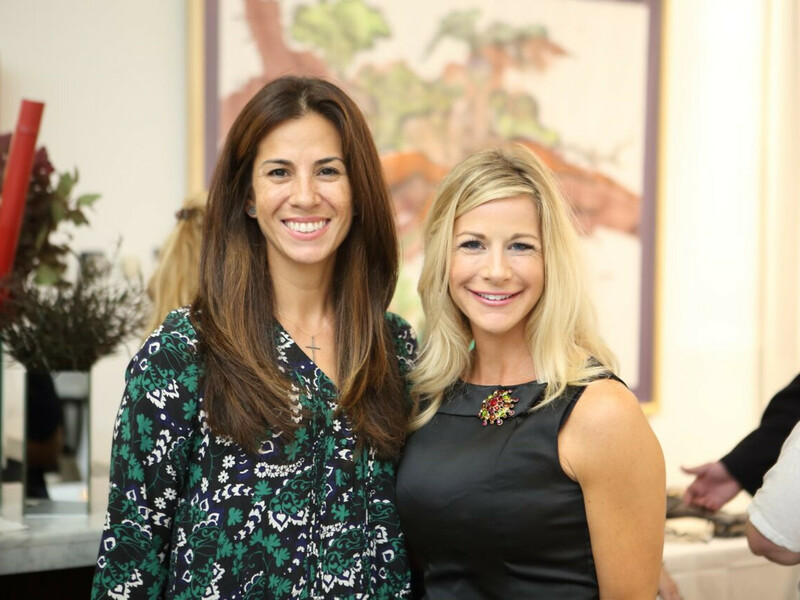 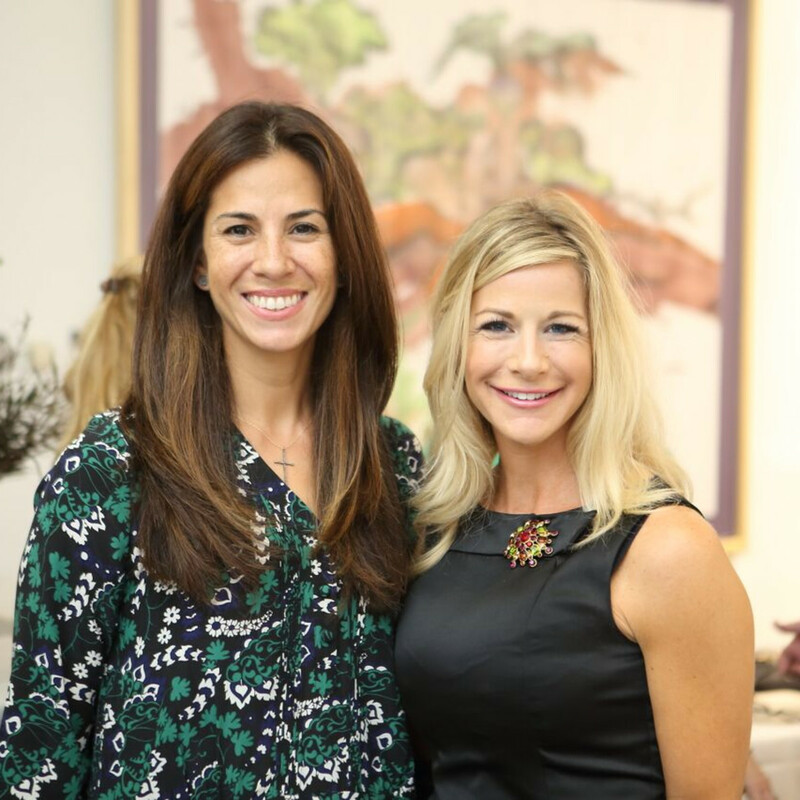 Sally Flores and Mia Gradney have signed on as honorary chairs for the luncheon which benefits Heroes for Children. 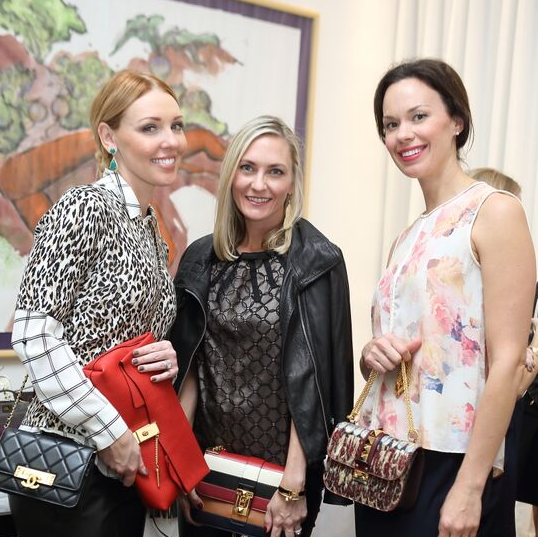 Who: Hollie Wells, Natalie King, Chandra Bonine, Rachel Brown, Amy Boquist, Natasha Balette and Chastiti Horne.